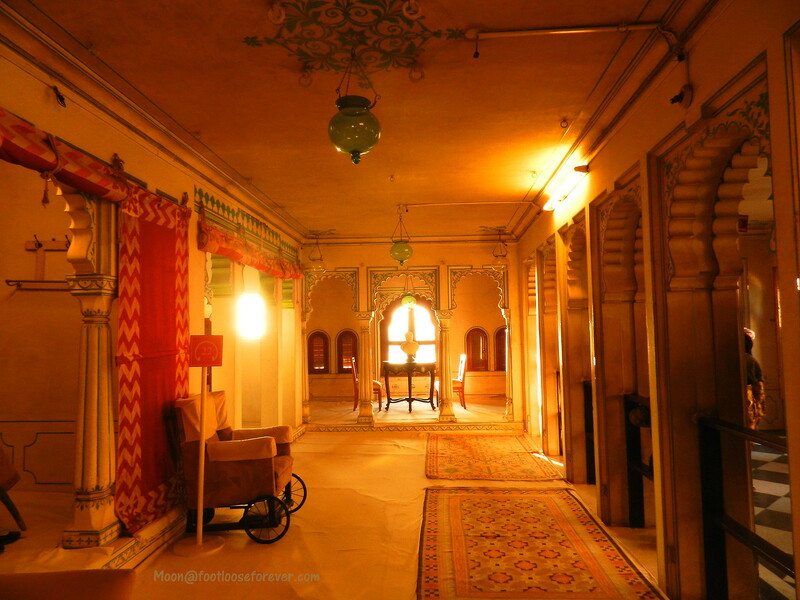 This week’s theme “ambience” instantly reminded me of the elegant interior of the City Palace, Udaipur that creates a warm, inviting ambience. I thought I should dedicate these pictures to this week’s photo challenge. Published in response to The Daily Post Photo Challenge: Ambience. These pictures are gorgeous! I can only imagine the tranquility one would feel in a beautiful place like that. I hope to travel like that one day! Very welcoming photos, makes one want to walk in and sit for a while. I am so glad you liked the photos. Thank you Sandy! These pictures are incredible. I love the warmth of light filling the space. 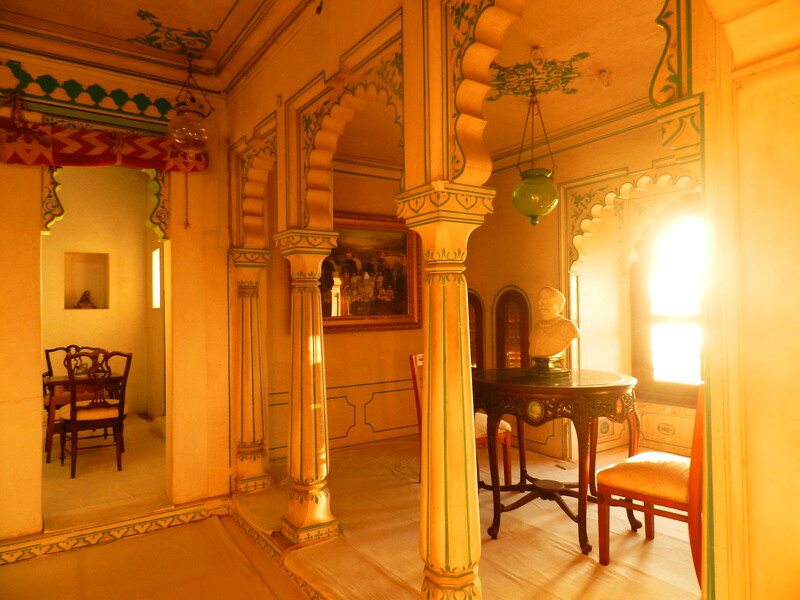 You have surely captured the ambience of this place, with the warm, yet muted, glow of the rooms’ elegant decor. Nice entry, Moon!